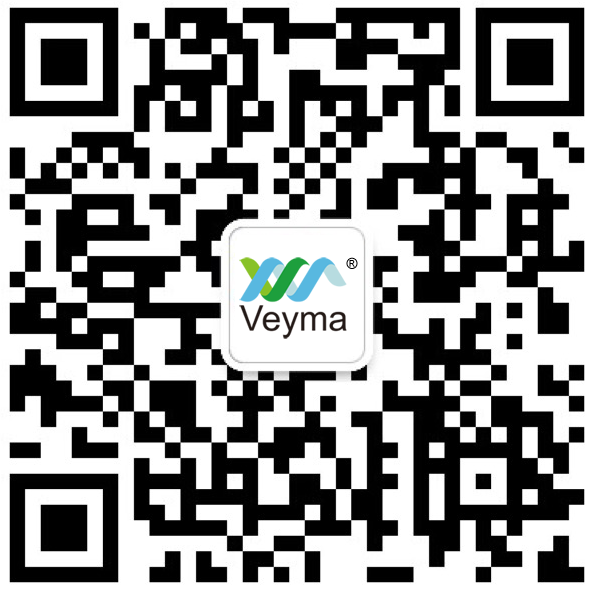 About Us - VEYMA DOOR CONTROL HITECH CO., LTD.
 We advocate science and technology, and prize environmental protection more.  We present a perfect combination between technology and environmental protection.  We apply technology into traditional fields and make products with infinite vitality.  Brand new experiences brought to you and let you feel more convenient and comfortable to use.  We insist our rigor in material selection and regard the quality as life.  We improve product quality and lifetime significantly with our new design concepts.  We firmly believe that science and technology can stand the baptism of time. Customized logo and packing available. We can solve your problems everyday. Free samples available, freight collect. We will deliver your goods in time. We have 3 years quality warranty for free.